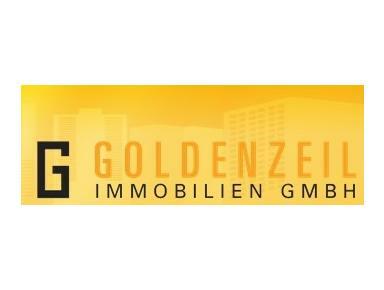 Goldenzeil Real Estate Limited, a property specialist, established a strong presence in Berlin. By successfully carrying out some of the most considerable real estate transactions ever done in the city, we are the crossroad of the Berlin real estate market. Our dedicated team provides a wide spectrum of professional property services starting from the search for the right property, to due diligence, finance, insuring successful acquisition and asset management. We provide the foreign investors a stable platform keeping him as well informed as the domestic investor.